Benefits of Yoga | do yoga! The work for this half term will focus on some standing postures – the Warriors. These are great for stretching and strengthening the legs whilst also developing the core and back muscles. We’ll continue to improve our breathing with the stepped breath – great for relaxation too. Yes, You Can Start Yoga In Your 70’s! 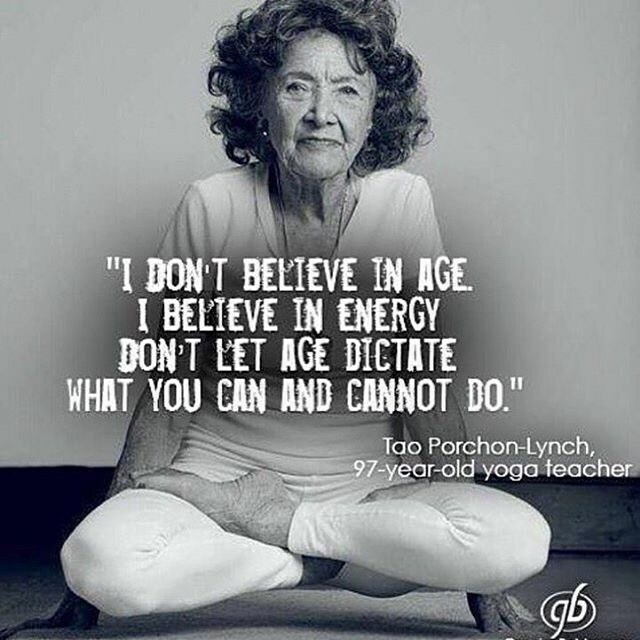 I first took up yoga when I was 73!! I found the stretch and relax class at Preston Village Hall (Tuesdays 7 – 8) perfect for me – not too much strenuous exercise. The breathing and gentle exercises helped with my sleeping and relaxation at the same time as strengthening my muscles and bones. My aching fingers and wrists have vanished!!! I can’t believe it!!! Sit in a kneeling position with the heals rolling outwards and your bottom in the hollow of your feet. Place the hands on the knees, soften the gaze and breath gently through the nose. Vajrasana is useful to stretch out the tops of the feet. There are many benefits gained in the pelvis and pelvic floor region to spending 5 minutes or so in this posture. It also engages the muscles of the core and back so that they become used to supporting an upright posture. In time this becomes an effortless position to sit in. This is a great posture for meditation because the spine is naturally straight. It is also increases the efficiency of digestion as the contents of the abdomen sit in an upright position allowing gravity to help. 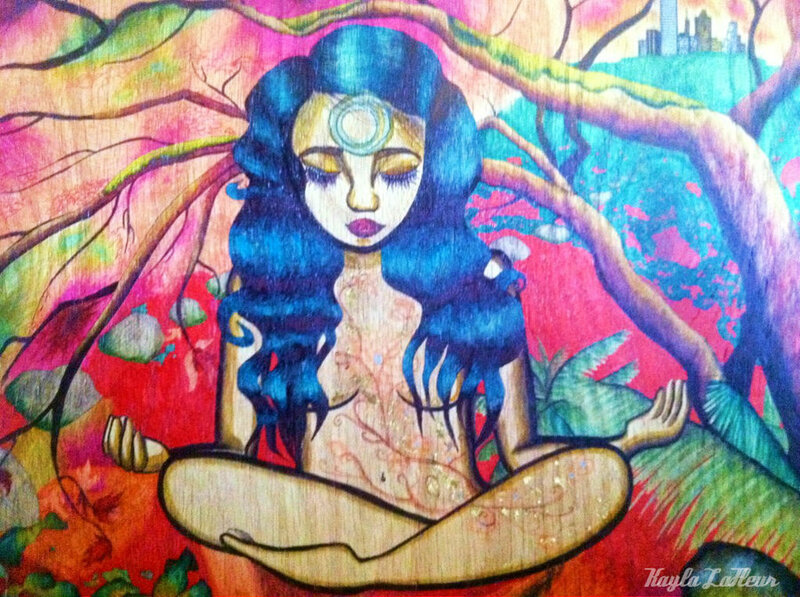 “I am fully present in my body, in the light of consciousness”. We will begin with the Anti Rheumatic/Arthritic group of exercises. 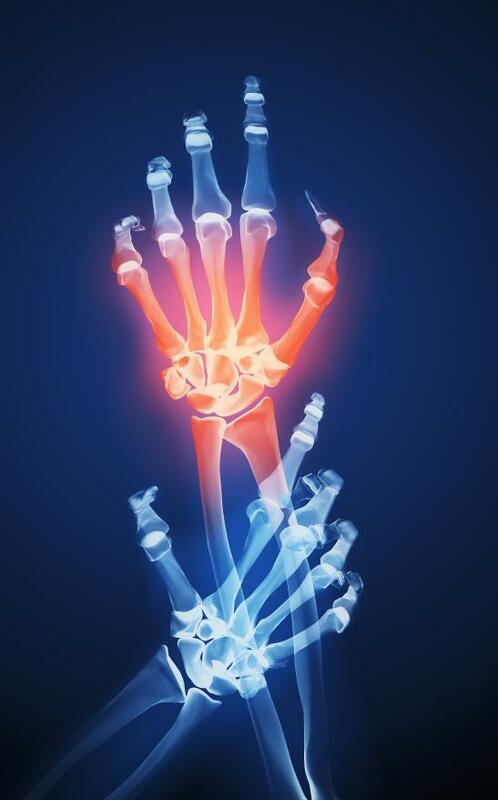 Arthritis is a term covering a wide range of conditions and diseases of the joints. Joints become painful, swell and the enforced lack of use means that the muscles around the joint then weaken. Osteoarthritis is the most common and affects many people as they get older. There are around 100 other forms which can be caused by injury, obesity, stress or be hereditary. The yogic anti arthritic range is extremely beneficial both to prevent and reverse the condition. When joints become stiff and painful this results in the poor flow of fluids and energy around the body. The result is often not just localised problems but the whole body can feel below par. 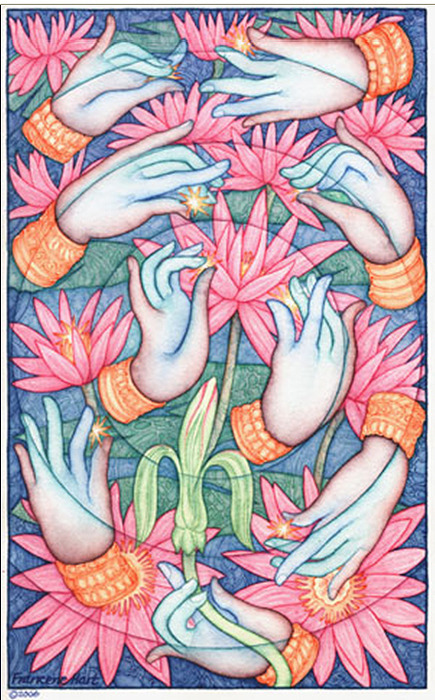 This group of exercises therefore works on the whole being and can have a very meditative, calming and uplifting effect. 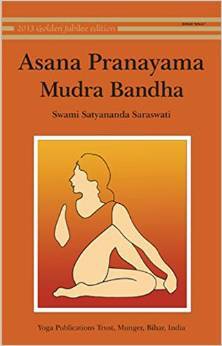 You can follow the exercises in the yoga handbook Asana Pranayama Mudra Bandha – it is called Pawanmuktasana Part 1. PMA1 for short! 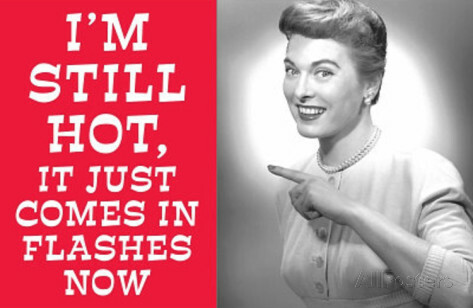 Are you suffering with symptoms of the menopause? 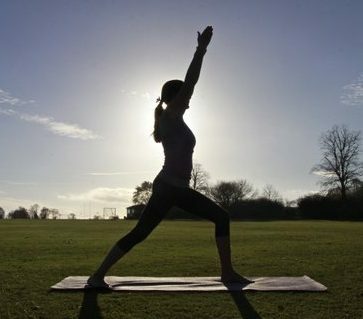 Yoga is a great practice to get into to alleviate symptoms of the Menopause. There are specific practices to help with hot flushes and stomach aches but also more general, all round practices that will help to overcome the feelings of depression and sadness that can accompany this phase of life. To get a great insight into how yoga can help why not book into this one day workshop held at the Satyananda Yoga Centre London in October? Here you will benefit from expert advice and guidance to enable you to sail through the menopause years minimising the symptoms and living a full unhindered life. When the weather stays hot it can give rise to hot tempers and irrational behavior. (Are you finding this in your family too???) One of the reasons is lack of sleep, when it’s hot we can find that our bedding is not really suitable for the temperature. How many of us think ‘I must get the summer duvet out tomorrow’ but never do it? Yoga teaches us that rest and sleep are vital to our lives – so make an effort… get that summer duvet out and take your time to ensure you and your loved ones get the full 8 hours – it will make tempers less hot and frayed. We’ll be focusing our practice on relaxing the spine and the breath this term with a view to soothing the nervous system. The nervous system controls and regulates all the other systems of the body – we have this year looked at the skeletal, muscular, digestive, cardiovascular and respiratory systems. 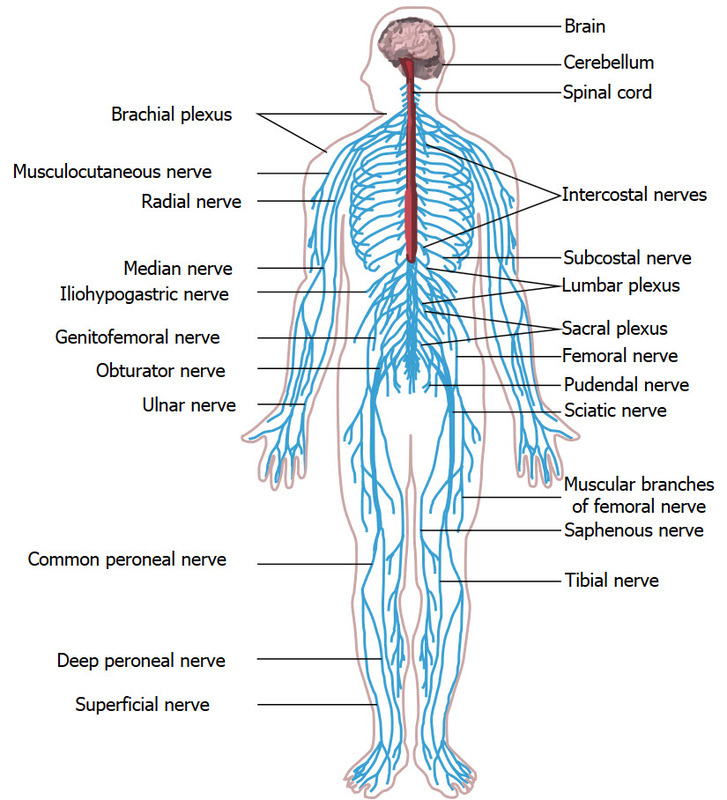 The nervous system carries messages to and from the brain – the above image shows a simple diagram of it. We don’t need to know all the details – however it is helpful to know a little bit about how the nervous system can keep us calm or can place us in ‘fight or flight’ mode which is what we call ‘stress’. I’ll be talking in some depth about this during the classes, but it is more important to have an appreciation of how your nervous system responds to your life than an in depth knowledge of the anatomy. The postures will help to ease out the spine – working with some simple back bending. Our relaxations will be developing some breathing techniques to help the nervous system return to homeostasis (a state of equilibrium).